Slowly but surely, the fleet is nearing completion. 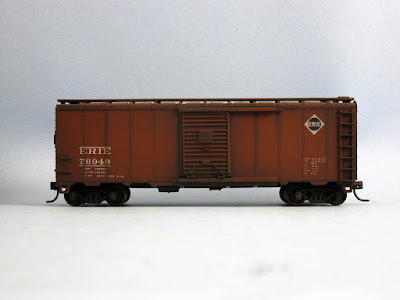 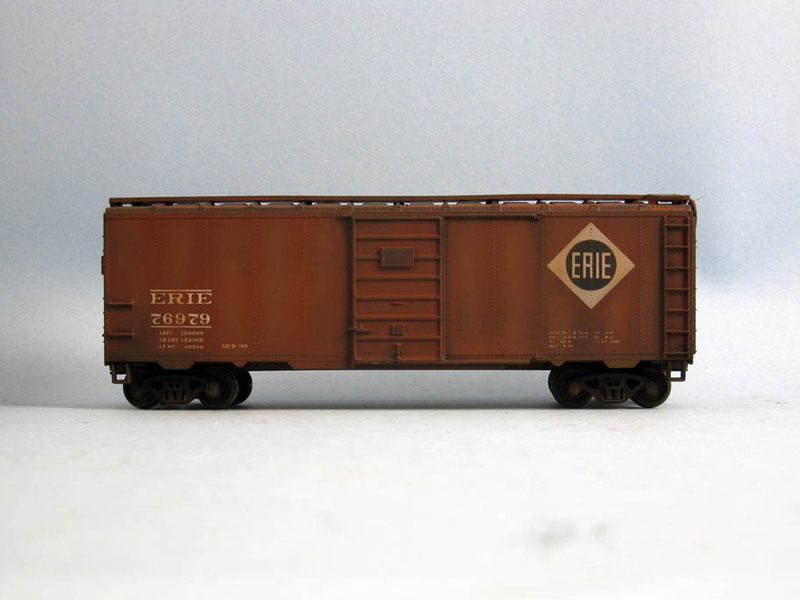 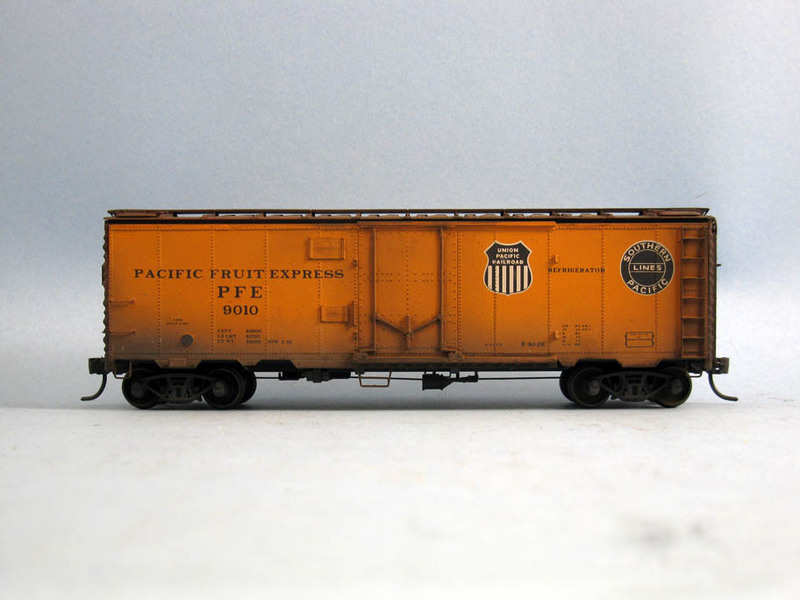 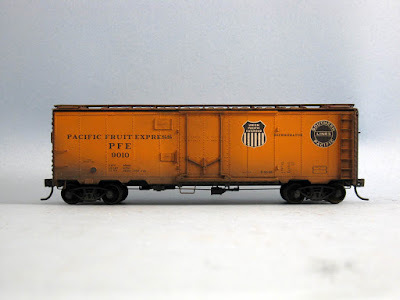 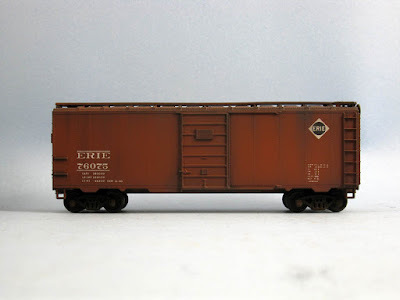 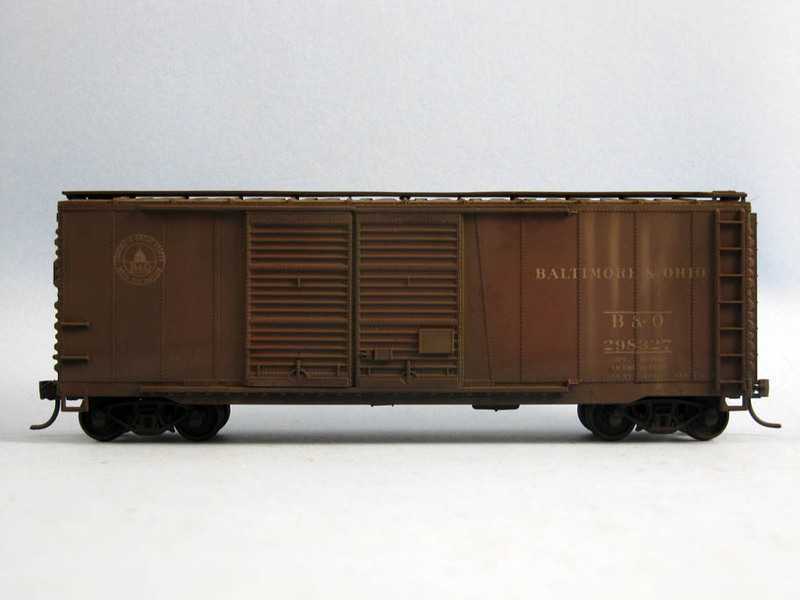 I weathered a bunch of boxcars, mainly Roundhouse, Accurail, Athearn and Bachmann, including a custom painted PFE reefer. 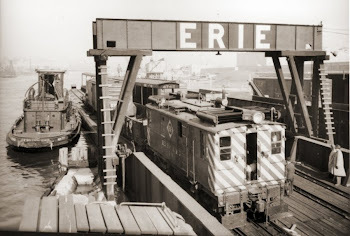 I must say I'm almost jealous of Jérôme for running such a nice fleet. Weathered cars really bring life to operation in such a dramatic way!